Unlock your inner explorer. 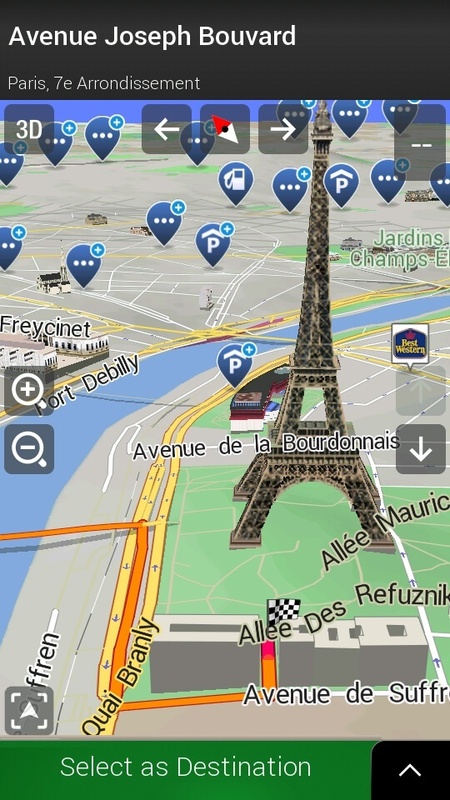 Download the iGO Navigation app, hit the road, and start your adventure! 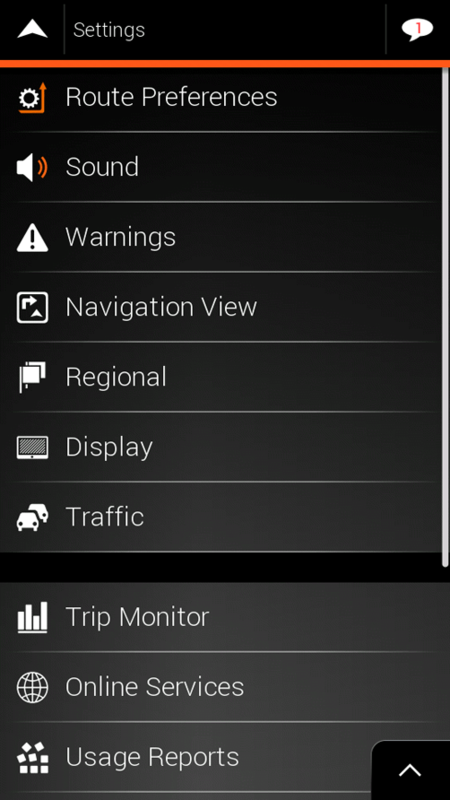 With years of experience developing automotive navigation, we created an easy-to-use navigation app with a feature set optimized for road trips across countries. 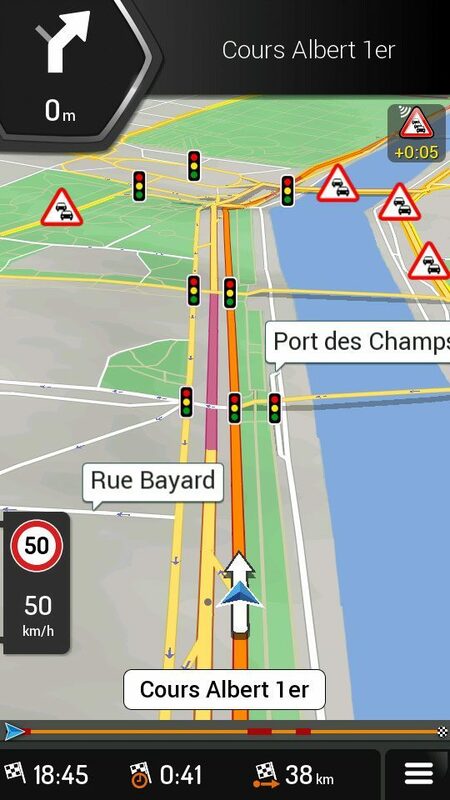 As your reliable copilot, the iGO Navigation app will guide you to your dream destination. No internet in the jungle? No 3G in the mountains? No contact in the desert? No problem. It doesn’t matter if you’re hiking in Chile, camping in Canada, or trekking through Africa. 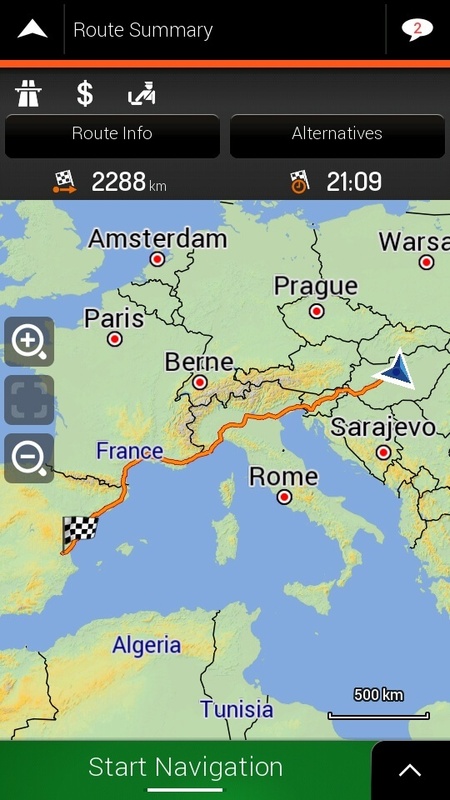 You can safely explore more than 100 countries with our offline maps and navigation. The iGO Navigation app requires less storage space than other offline navigation apps, so you can save your storage for more important things like photos, videos, and music. 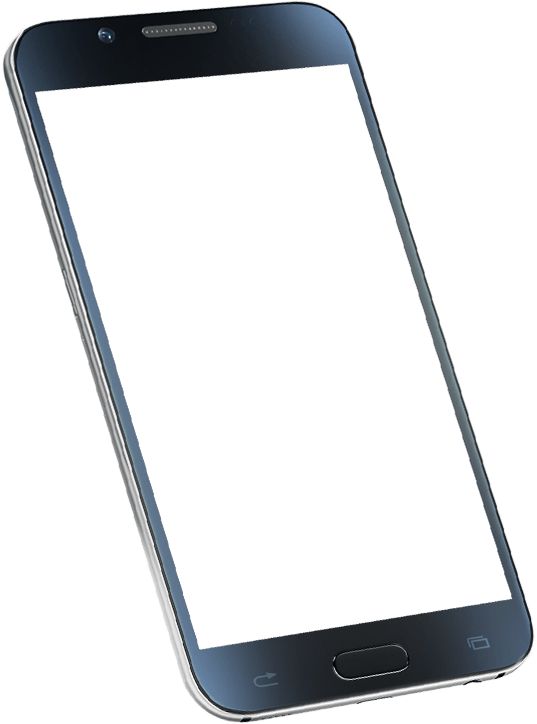 The saved storage space means that you can take as many selfies and time lapse videos as your heart desires! No more nasty surprises. 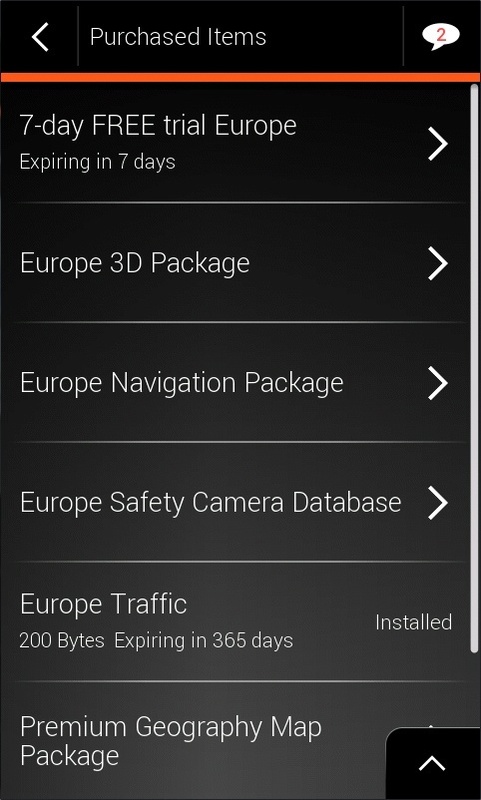 Our routing is among the most consistent on the market! Select the best route according to your preferences and vehicle profile, and then compare the route alternatives! Fast, easy, green – whatever you prefer. When you’re online, we provide up-to-date traffic information and recommend detour options if traffic escalates unexpectedly. When you’re offline, historical (statistical) traffic data is considered when calculating your route. Amazing 3-dimensional imagery helps you better understand your surroundings. Detailed landmarks and city models act as reliable points of reference and accurate depictions of lanes, tunnels, and complex junctions make the world around you easier to navigate and understand. We help you navigate a labyrinth of lanes, roads, signposts, and junctions with precise maneuver instructions. This way, you’ll never be caught off guard. But for the inevitable surprise or mistake, we instantly recalculate your route and get you back on track. Simply search for addresses or among thousands of points of interest, including cafés, museums, bars, restaurants, gas stations, and many more along the route! Only know part of the address? We’ll help you figure out the rest! You can search online when network connection is available. Trucking made easy|This feature will help you when you are on the road with a truck or caravan by guiding you through the aspects of the road network designed for trucks. leave your comfort zone behind, and let the adventure begin! Offering only the features that help you the most, we do away with distractions – leaving just you and the world around you. Why? Because we believe that travel should be experienced between the traveler and the world, not the traveler and their phone.The iGO Navigation app is for those who believe in a purer form of discovery, but want a helpful guide to push them in the right direction, whether you’re traveling in your hometown, a new country, or across a continent. 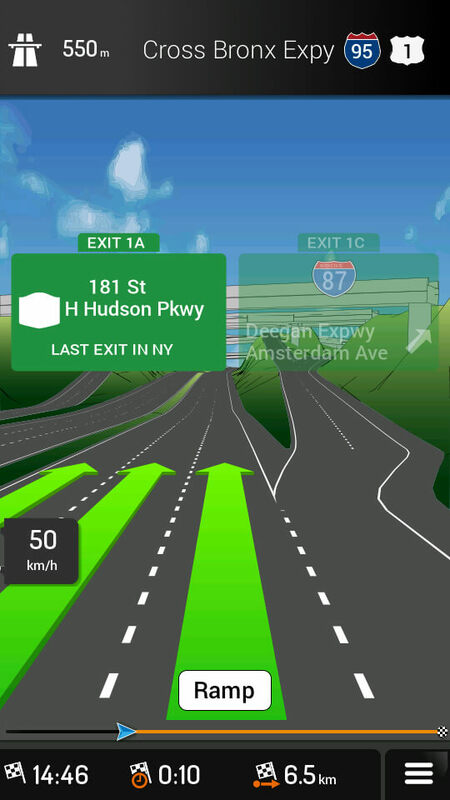 This full-service app now has improved visualization, accelerated route calculation, reduced storage space requirements, and advanced offline features, making it the best copilot to help you experience the world around you. Unlock your inner explorer and hit the road like a pro. No more getting lost, no more wasting time, no more clogging your phone, no more searching for WiFi, and no more distractions. iGO Navigation: for the journeys that matter. Explore like a pro! Multi-point routes, storing and managing routes, viewing itineraries in different detail levels, and even optimizing the order of the stopovers to shorten the route distance. With all these options, you can do more than just go from A to B. You can experience what’s between A and B. 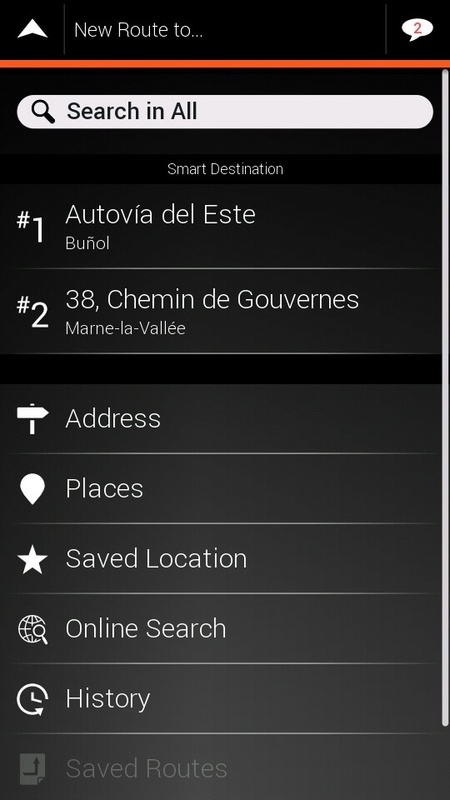 At the first time you download the app, it comes without maps and contents. 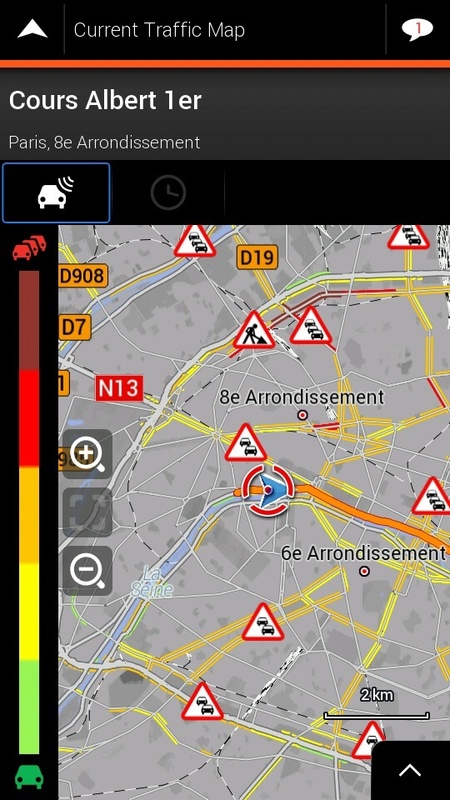 Maps, update services, online services (such as traffic information), and extra contents can be purchased via the in-app shop and downloaded via internet connection. We recommend to download these contents via WiFi to avoid extra charges. 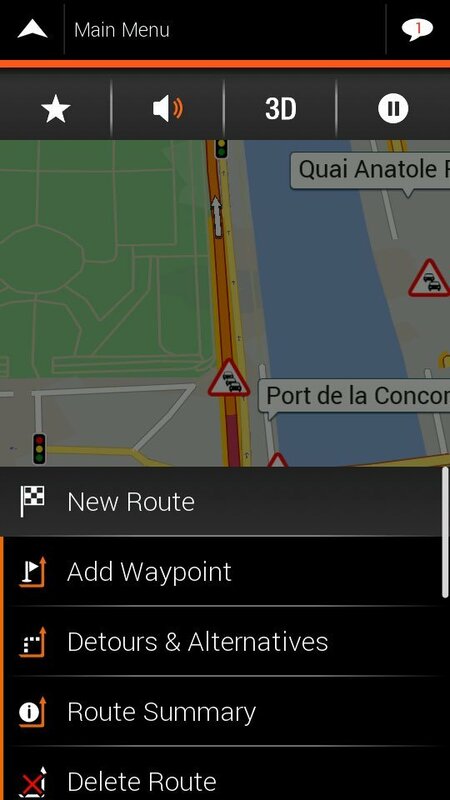 On top of visual guidance, audible driving assistance is also available. 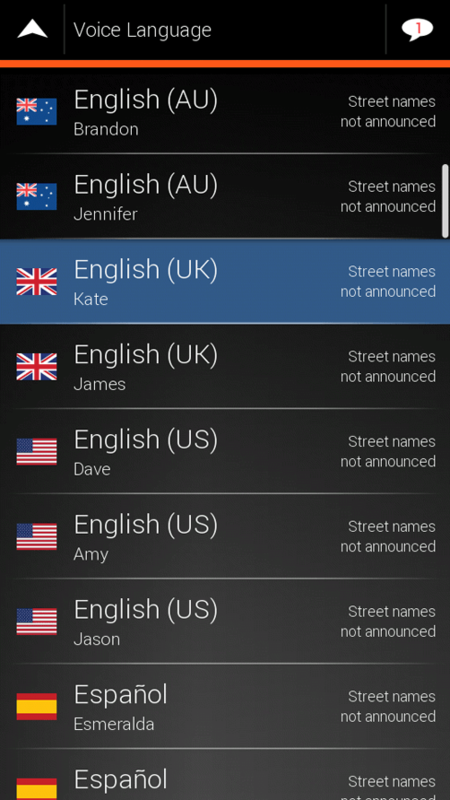 Select the language and your preferences and if you downloaded the Voice Guidance Package from the in-app shop, the app tells you the street and city names, traffic situations, country specific information, and many more. Just select your trusted copilot. Speed cameras, road signs, speed limits – roads are full of variables, hazards, and warnings that call for constant attention. Over 100 countries to discover!